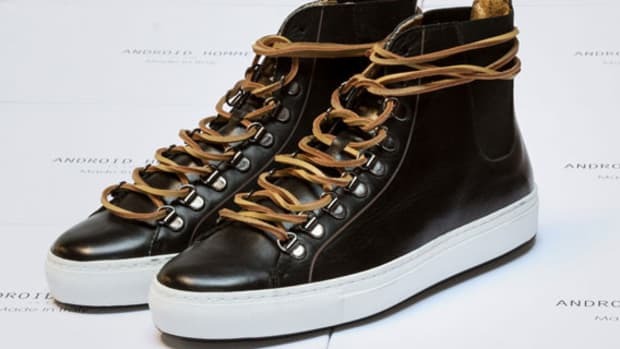 Fans of Android Homme know that the Propulsion 2 and Mach 1 are not, in fact, the latest top secret projects from Lockheed Martin. 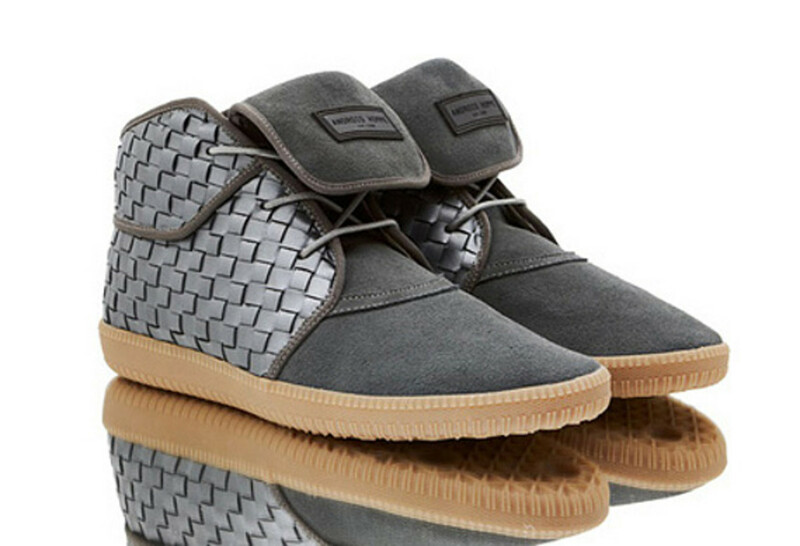 Rather, they&apos;re the signature models from the street-ready footwear brand, soon to be released under the banner of the Summer Woven Pack. 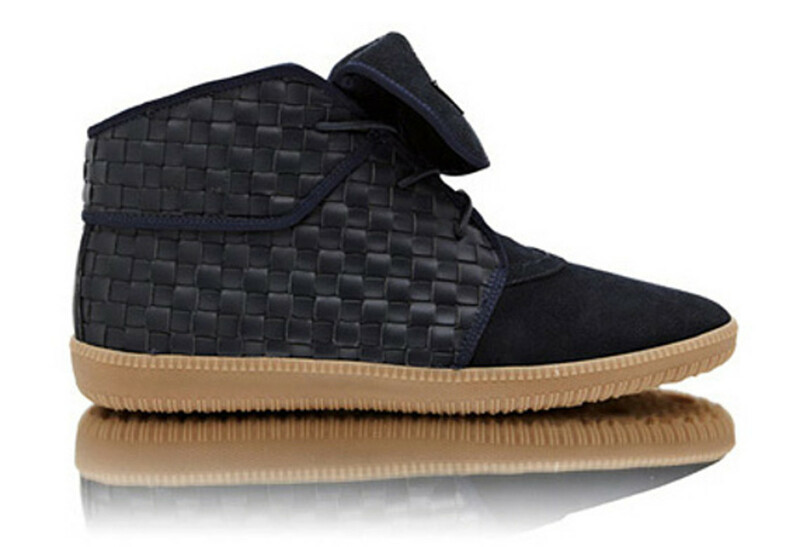 Both shoes feature a hand-woven upper made from premium cow leather, with soft suede on the toe, tongue and back ripple. 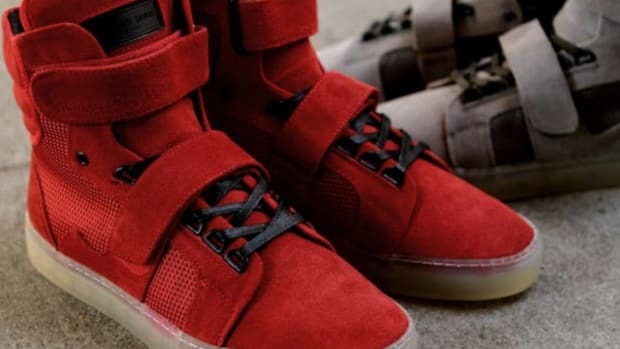 Gum outsoles provide a sporty aesthetic, while the waxed laces and shiny metal eyelets are just two more details that speak to the craftsmanship that goes into every pair. 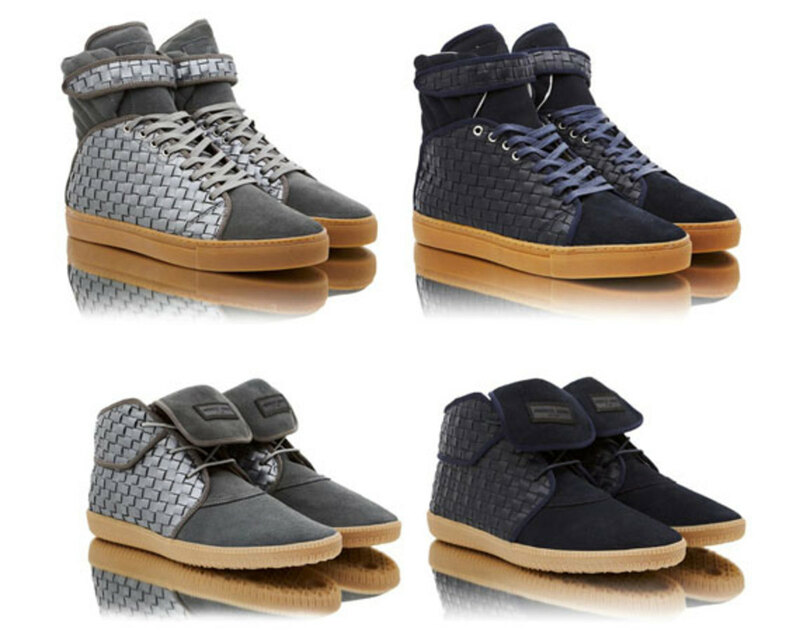 Both models are available in either Mercury Graphite or Neptune Navy colorways. 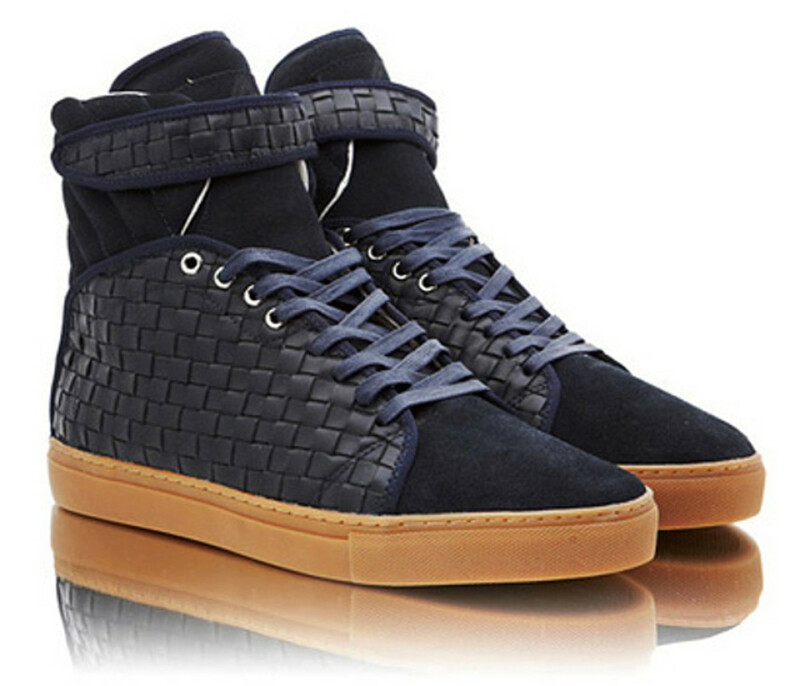 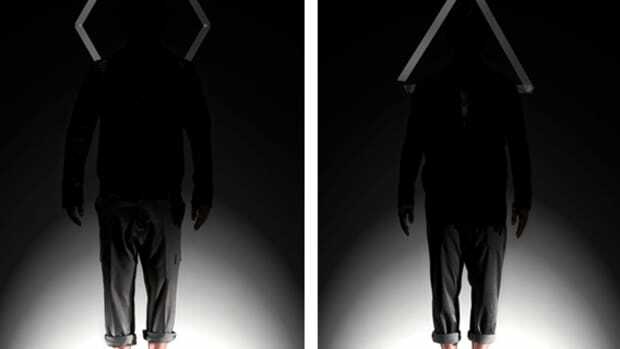 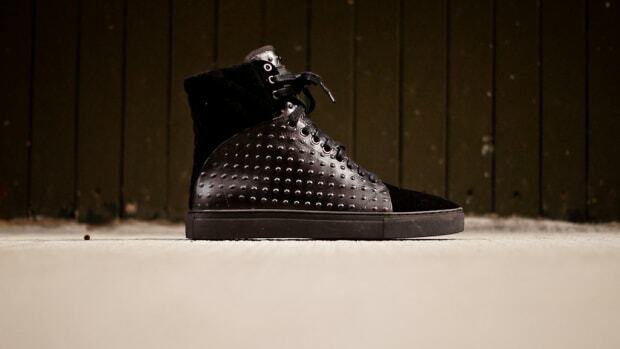 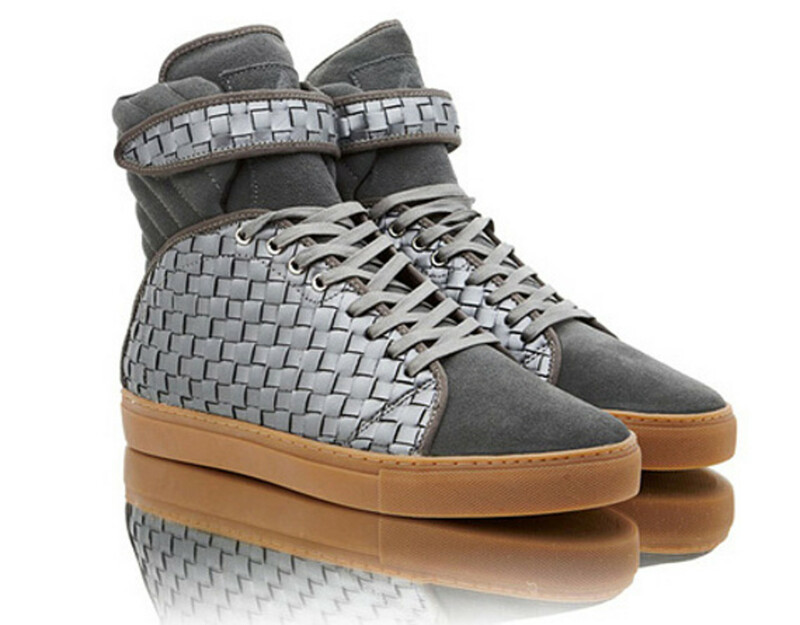 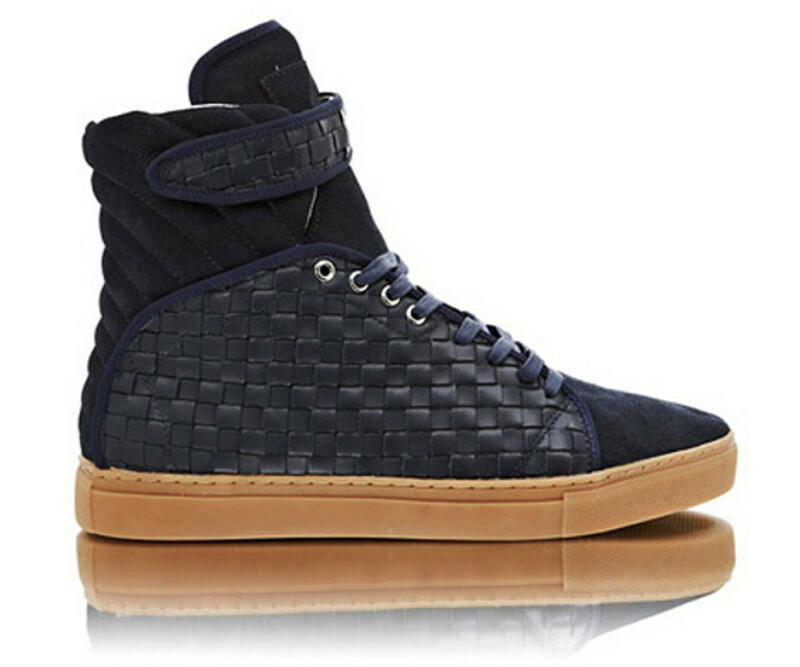 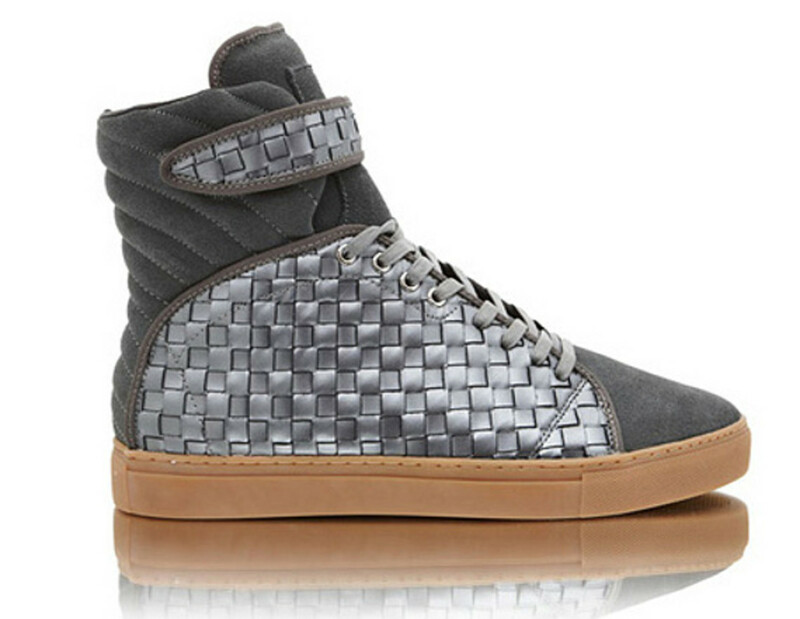 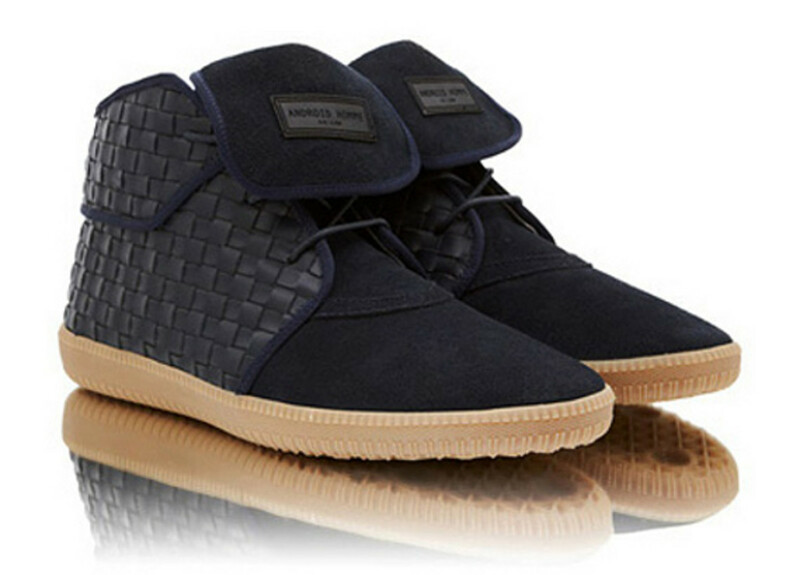 Look for them soon at Android Homme retailers.